It’s officially Sunset Music Festival week! This weekend is set to be one of the biggest in SMF history. Over 60,000+ dance music fans are expected to walk through the gates at Raymond-James Stadium in Tampa, Flordia. 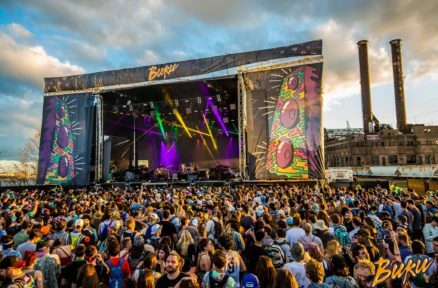 Disco Donnie Presents, Sunset Events, and Heartbeat International has delivered a huge lineup for the two-day dance music event. To kick things off in style, the promoters will be throwing a pre party event at Ritz Ybor with the one and only, Oliver Heldens. Mr. Heldeep will bring the heat with his signature future house sound to SMF’s official party venue, Ritz Ybor this Friday on May 26th. What better way to begin a Memorial Day Weekend of amazing dance music with all your closest friends than going Heldeep with Oliver Heldens! Tickets for this pre party went on sale just before last weekend. You can secure your tickets now by clicking here, but the prices are going up fast! Tickets for Sunset Music Festival are still on sale as well. You can get them now by visiting their eventbrite page. 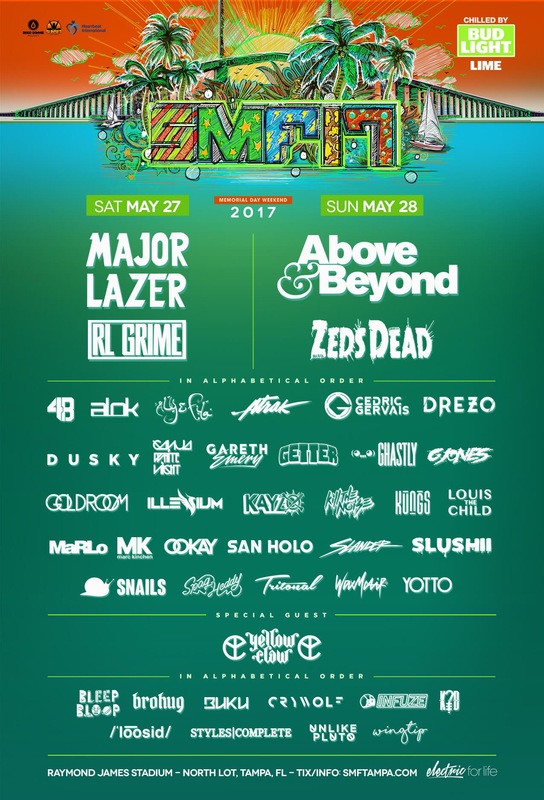 Click here for SMF tickets.